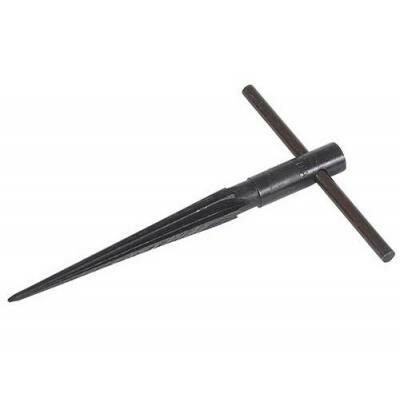 Used extensively for tooling leather and for woodwork.These mauls are a joy to use, smooth, nicely weighted and durable.18.5cm long, 5cm diameter. 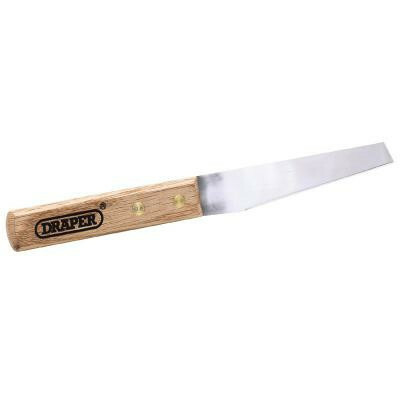 Handy tool for your workroom, very sharp! 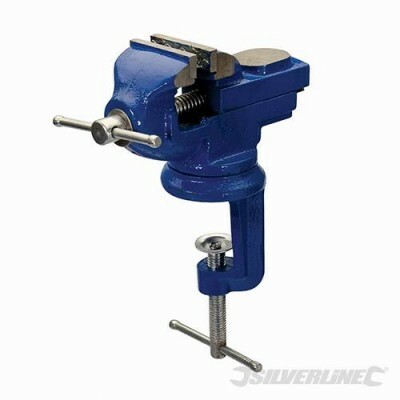 Hand tool designed to cut a stitching groove. 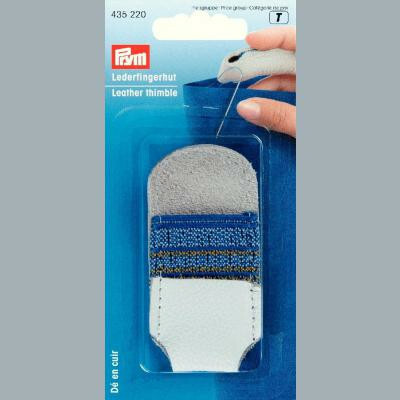 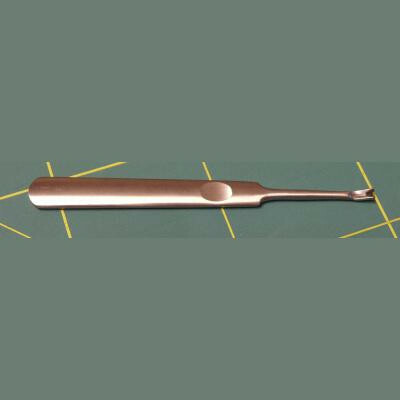 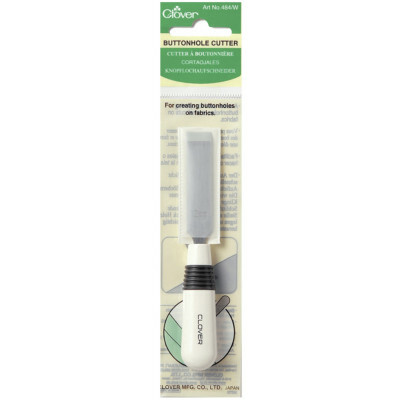 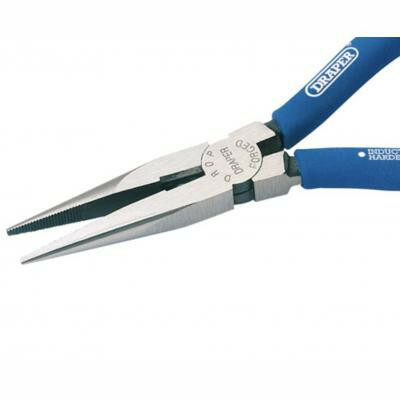 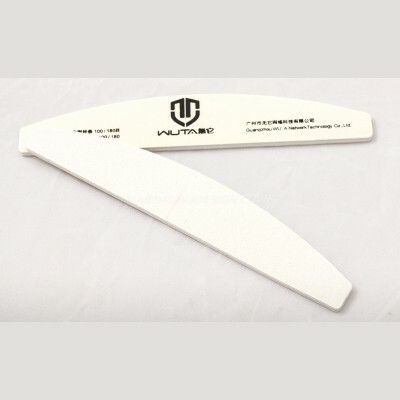 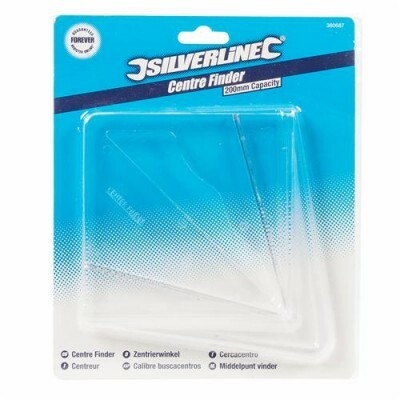 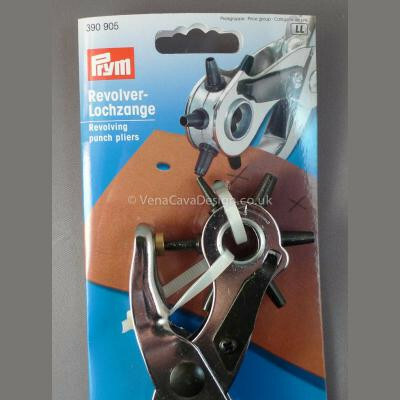 Cuts a V shaped channel.This tool allows you to cut stitching grooves in non-linera shapes. 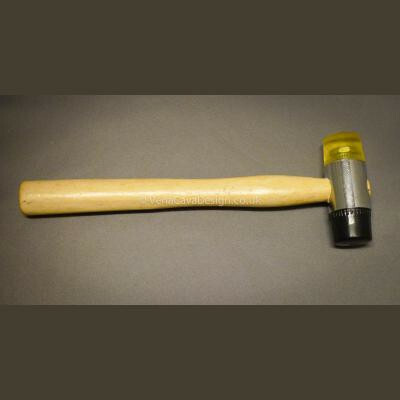 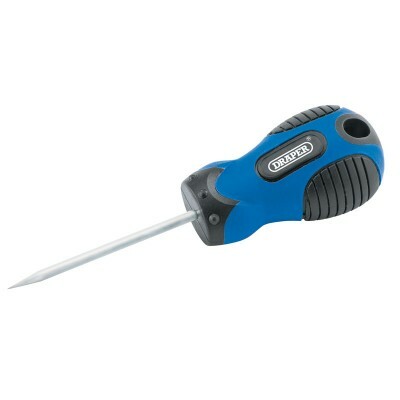 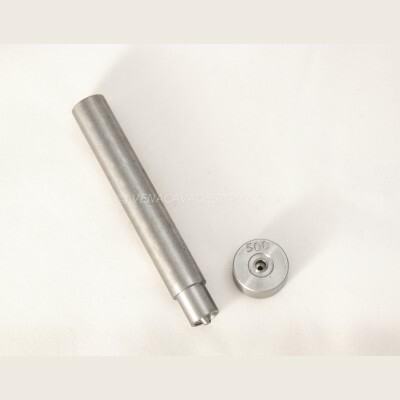 This hammer is perfect for setting rivets and fasteners. 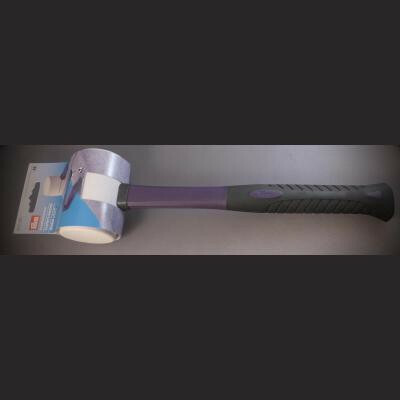 The plastic and nylon heads are non-damaging and quieter than metal hammers. 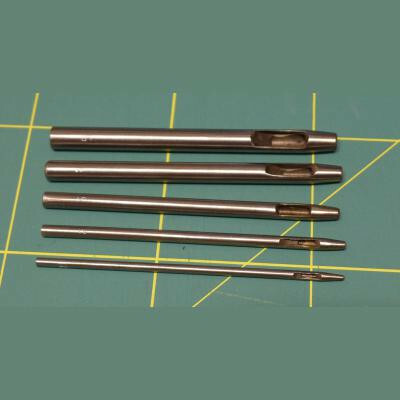 Cuts holes 1-5mm, hollow punch tools for leather etc.